The August Town Board Meeting will be on Tuesday, August 7th following the Planning Commission Meeting because there is a Partisan Primary Election on Tuesday, August 14th. The MW Transfer Station will be CLOSED on the 4th of July, but will re-open on Thursday, July 5th from 8:00am – 12:00pm. Greg Sass will be speaking at the Manitowish Waters Community Center on Thursday, June 28th at 6:30pm on his “Wood in the Water” studies and its effects on Walleye reproduction. See Walleyes for Tomorrow Posting for more Details. Review the Recommended Plan at the Town Hall during regular town office hours, at the Frank B. Koller Memorial Library and HERE. * New this year we will be charging for Electronics with our ordinary fee schedule. * This program is for Taxpayers Only, with items from Manitowish Waters Only. * No Vehicle Batteries, Tires, Paints, or Solvent Based Products. * Ordinary fees will be in effect for household garbage. 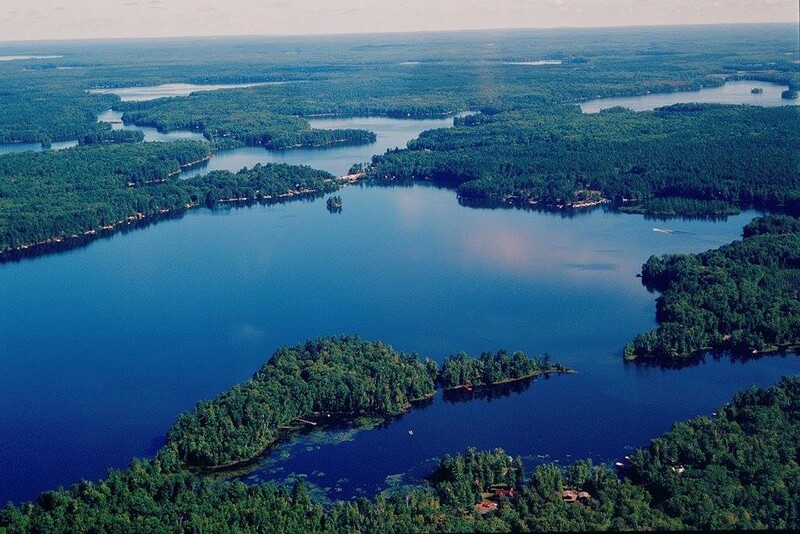 The Wisconsin Department of Natural Resources has signed a four-year agreement with a unit of Xcel Energy to maintain predictable water levels and enhanced downstream flow, particularly during spring, on the Manitowish Chain of Lakes through the operations of the Rest Lake dam. The agreement, with Xcel’s Chippewa and Flambeau Improvement Co., was developed to address concerns of property owners above the dam while providing for more water downstream to improve habitat for spawning fish and allow for more gradual change in downstream water levels. The agreement calls for the dam owner to install a temperature meter just below the dam to maximize river flows during prime spawning periods. The Memorandum Of Understanding (MOU) clarifies the operating order for the dam and allows an earlier start in spring to manage water flows that, in the past, were quickly discharged through the system. The management protocols contained in the MOU will be evaluated regarding the impacts both upstream and downstream of the dam to help determine its future operation. Chippewa and Flambeau Improvement Co. has agreed to install a downstream gauge and provide monitoring and reporting of both chain water levels as well as downstream flows. This information will be posted on a website that will be determined in the weeks ahead. To learn more about the memorandum of understanding and operating details, visit DNR.wi.gov and type “Rest Lake Dam” in “Search” box. Help the Transportation Development Association of Wisconsin, (TDA) influence our elected officials to come up with a long-term, sustainable funding plan to improve and maintain our Wisconsin infrastructures.